Dengue fever is a common ailment in Bolivia. 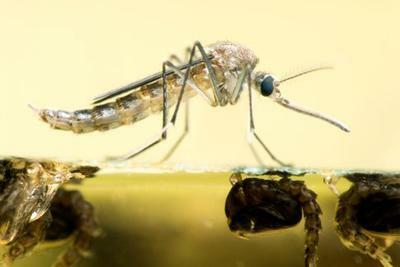 Nicknamed "breakbone fever", Dengue is known for its severe muscle aches and fevers. Being the most widespread Arborvirus in the world and effecting over 100 million people annually, Dengue should be no stranger to seasoned tropical travelers. The havoc a tiny mosquito and a simple virus can wreak is amazing, isn't it? WorldNomads.com's roving medical expert Dr. Erik McLaughlin MD explains why tropical travelers should get up to speed on dengue fever. There are no ways to prevent you from these mosquito bites. The thing I hate the most about the Bolivia is only these mosquitoes.